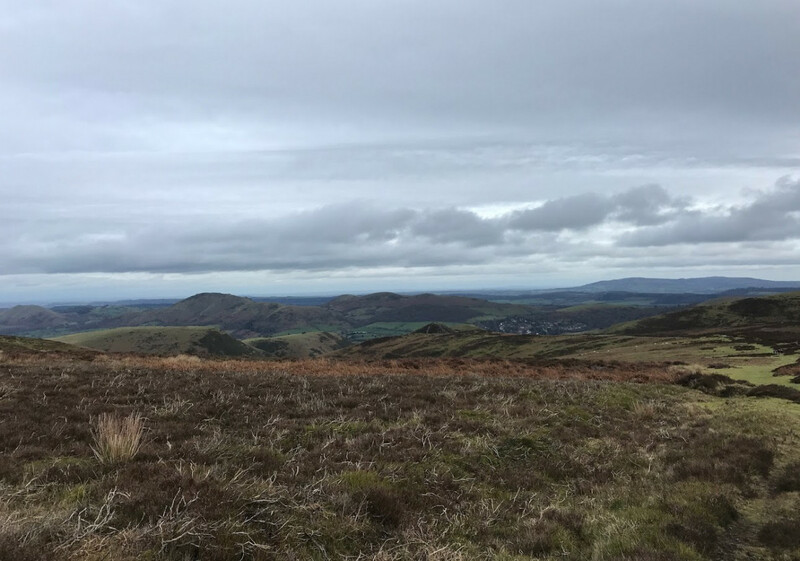 A walker fell and sustained injuries whilst on The Burway in Church Stretton yesterday. The incident happened at around 3.45pm with the casualty sustaining leg and wrist injuries. West Midlands Ambulance Service and the Midlands Air Ambulance were called to the incident along with three fire appliances including the Pinzgauer. The crews from Shropshire Fire and Rescue Service were mobilised from Church Stretton, Shrewsbury and Wellington. Firefighters assisted the ambulance service in moving the casualty who was taken to hospital.